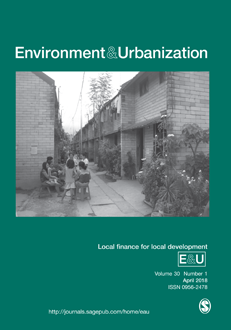 Journal summary: This twice-yearly journal focuses on urban and environmental issues and their interconnections, with a particular emphasis on Africa, Asia and Latin America (where most of world’s urban population now lives). Founded in 1989 by the International Institute for Environment and Development (IIED), from 2006, it has been published by Sage, in association with IIED. Each issue of the journal focuses on a particular theme and includes between 7 and 12 papers on that theme, papers responding to the themes of previous issues and, since 2007, papers on climate change and cities. Each issue also has an editorial and a Book Notes section with details of new publications. Examples of themes include: city governance and citizen action; ecological urbanization; resilient cities; community-driven mapping and enumerations; globalization and cities; chronic poverty; meeting the Millennium Development Goals in urban areas; participatory governance; violence and security; water and sanitation; sustainable cities; and rural-urban linkages. Some issues of the journal include profiles of innovative organizations and papers on participatory tools and methods. 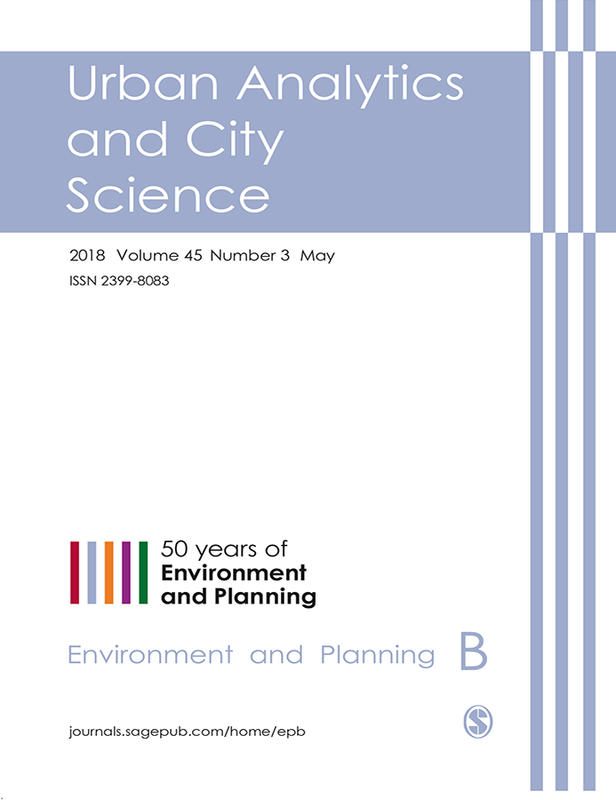 Journal summary: Environment and Planning B: Urban Analytics and City Science is an international, multidisciplinary journal focused on the application of quantitative, computational, design and visual methods to the spatial and morphological structure of cities and regions. Areas of methodological interest include geocomputation, spatial statistics, geographical information science, computational modelling, visualisation, agent based modelling, crowdsourcing, big data, optimisation, and urban analytics. Papers are invited that provide empirical evidence for understanding, planning or theorising how urban systems and processes emerge. It welcomes papers that show how formal models can be used to explore how cities and their elements behave, reproduce, evolve, or impact upon urban forms and functions, and on the livability, equality and sustainability of cities. Papers on topical themes such as complexity theory, smart cities, and urban science are encouraged. Exploring a city’s heritage is one way to keep fit and to be green. 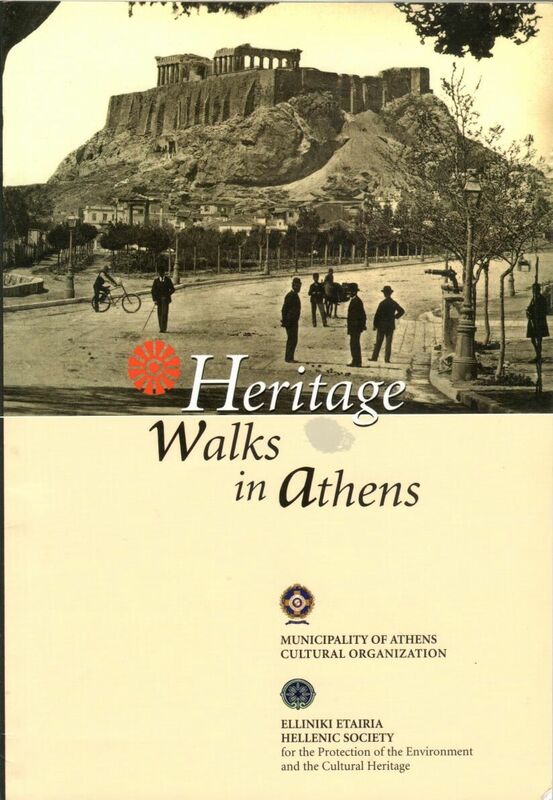 One of my favourite cities is Athens and in 2004 (as part of the celebration of the Olympics) the Hellenic Society for the Protection of the Environment and the Culture Heritage along with the Municipality of Athens Cultural Organization produced Heritage Walks in Athens: the walks were written by Artemis Skoumbourdi. The book was introduced by Dora Bakoyannis, the then mayor of Athens. Our monuments stand as continuous guardians of memory. It is not only the past of Greece but the roots of the Western World and the influence of the East that can be found within our museums. Costa Carras, President of the Hellenic Society (Elliniki Etaira) wanted people to come to the headquarters of the society ‘where they can learn more about issues concerning the environment and the cultural heritage in Greece’. 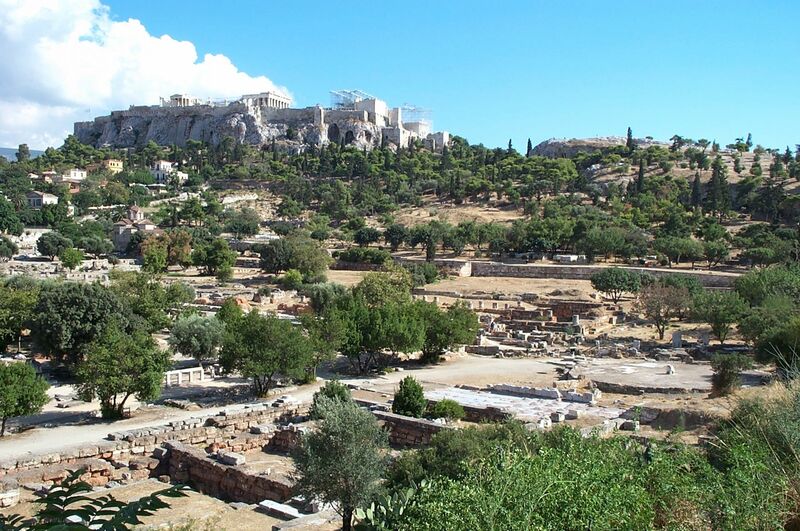 Some of the walks are quite steep and demanding but the climbs are rewarded with wonderful views over the city.